Los Angeles is a huge city and the county is even bigger. When searching for homes in Los Angeles for sale it is helpful to narrow down your search criteria to specific neighborhoods. In general it is true that home prices are up from where they were this time last year, but the actual price of homes in Los Angeles for sale will all depend on just what ‘part’ of Los Angeles you are looking in. If you thought places like Silver Lake, Echo Park, Los Feliz, Studio City and Eagle Rock were all cities, think again. All of these neighborhoods are actually just communities within the city of Los Angeles. So if you are searching for homes in Los Angeles, you will have much better luck finding what you are looking for if you simply search for properties within the communities you are interested in. Atwater village is a quiet neighborhood with small town charm. Located between Glendale and Silver Lake and a short distance away from downtown and Hollywood it has become an increasingly desirable neighborhood for young professionals over the past few years. 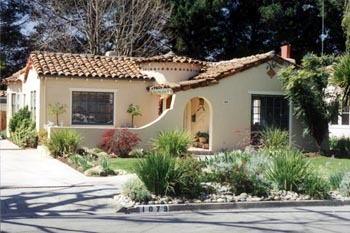 The neighborhood is roughly bordered by Casitas Avenue on the west, the Golden State Freeway to the east, Goodwin Avenue to the north and Fletcher Drive to the south. 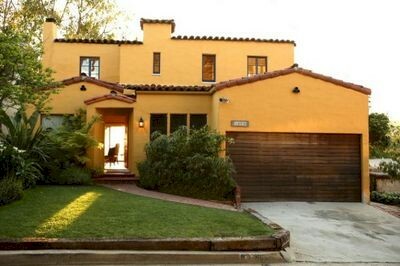 Homes for Sale in Atwater Village The Atwater Village zip code is 90039. This zip is also shared by parts of Silver Lake but you can use it narrow your search. Echo Park is a district of Los Angeles located northwest of downtown. It is east and southeast of Silver Lake , north of Westlake and Mac Arthur Park and southwest of Elysian Park. 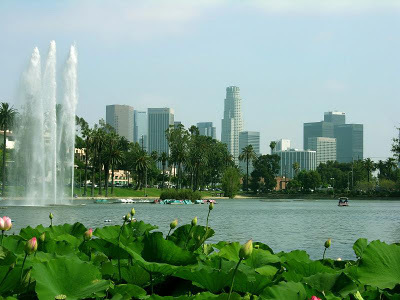 Echo Park and its lake have always been a touchstone for the community that grew up around it. Echo Park is practically walking distance from downtown and it is gentrifying at a rapid pace. The restaurants, boutiques and coffee houses plus art galleries, music venues and diverse night life seen make this a great place for the young and young at heart. 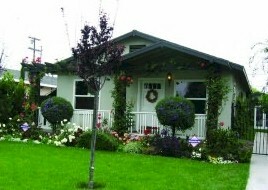 Most area homes have 1,000 to 1,400 square feet, are two bedrooms, one bath and were built between 1910 and 1940. 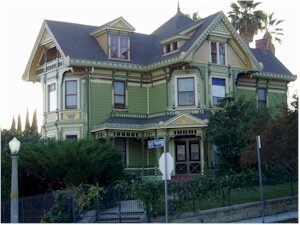 Angelino Heights is an area within Echo Park that is home to a number of restored Victorian Homes and is one of Los Angeles Historic Preservation Overlay Zones. The feel of yesterday is so strong in Angelino Heights that the neighborhood is a perennial favorite of film crews. Get an authentic taste of the past with a drive down historic Carroll Avenue with its hitching posts and antique street lights. 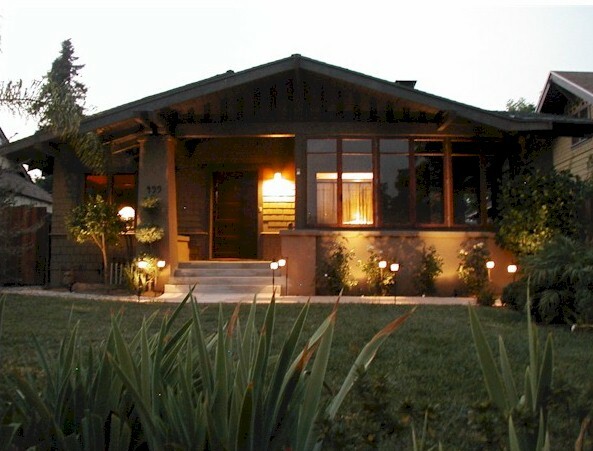 Click here for additional information on Angelino Heights The zip code for Echo Park is 90026. This zip code is shared with parts of Silver Lake and some areas South of the 101 freeway as well. The City of Glendale fills a major portion of the geographical triangle formed by the Sierra Madre Foothills, the Los Angeles River , and the Arroyo Seco. 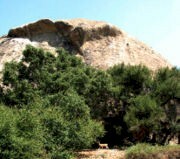 It lies at the eastern end of the San Fernando Valley and is bordered to the southwest by Atwater Village , to the west by Burbank ; to the northwest by Tujunga; to the northeast by the city of La Cañada Flintridge , to the east by Pasadena ; and to the southeast by the Eagle Rock and Glassell Park . Glendale has a distinctively ethnic flavor resulting in a wealth of exciting and unique attractions, activities and restaurants. The film industry is prominent in Glendale , with the DreamWorks SKG main studio located here. For shopping, the Glendale Galleria and The Americana at Brand offer everything you can imagine plus restaurants, bars and dancing fountains. Hollywood is a central region of the City of Los Angeles, California, U.S.A., situated northwest of Downtown. There is no official boundary of Hollywood , but there is a sign at the northeast corner of Fairfax and Melrose indicating that one is entering Hollywood. The southern border follows Melrose Avenue from Vermont west to Fairfax. The boundary continues north on Fairfax, around the City of West Hollywood along Willoughby Avenue wrapping around on La Brea and heading west along Fountain Avenue before turning north again on Laurel Canyon Boulevard into the Hollywood Hills. The eastern boundary follows Vermont north from Melrose to Franklin Avenue . The word "Hollywood" is often synonymous with the American film and television. industry. Today much of the movie industry has dispersed into surrounding areas such as Burbank and the Westside, but significant ancillary industries such as editing, effects, props, post-production, and lighting companies remain in Hollywood . As a place to live, Hollywood is undergoing rapid gentrification and revitalization with the goal of urban density in mind.